Welcome to Aim All Storage Riverside New Website! A straight shot from Downtown Riverside and the Santa Ana Mountains, Aim All Storage serves all kinds of storage needs in Riverside, CA. On the city’s western edge, we have self storage space for residents looking for a second closet, business owners looking to store paperwork and extra supplies, or nature lovers needing a place to park their hiking gear. With a variety of amenities, our facility is prepared to fit not only your specific situation, but also your busy schedule. At Aim All Storage, everything is designed with you in mind. All our leases are month-to-month, giving you the flexibility to store for as long as you need to. Not to mention, we don’t require any deposit when you start storing with us either. When life brings changes, don’t worry about a long-term contract or agreement holding you back. To further tailor storage to you, we offer both indoor and outdoor accessible units – all located on the ground floor. Transitioning to self storage doesn’t have to be stressful. We have resources on site to take the struggle out of loading and unloading, including dollies, carts, and purchasable moving supplies. 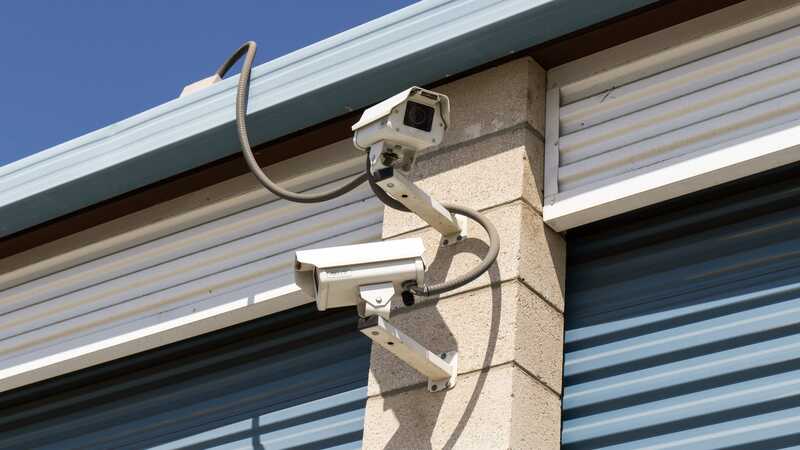 You don’t have to worry about security features either, as we have you covered 24 hours a day with door alarms, surveillance video recording, and around-the-clock security monitoring. 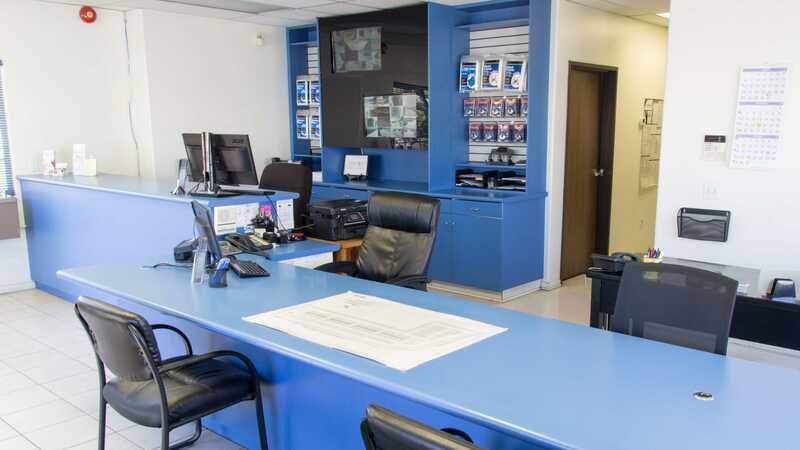 Let us give you the extra space and the peace of mind you need. 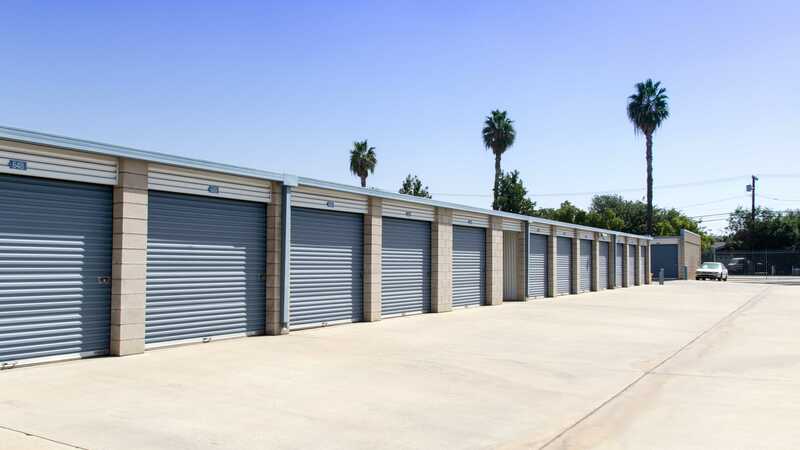 Rent a storage unit at Aim All Storage in Riverside, CA today! Tamra is so kind and helpful! There is such a professional but friendly atmosphere here I highly recommend this location! The location is clean, secure and easy to access. I'm so happy that I had Tamra help me with this transition, it was quick easy and everything was explained to me! I rented here not long ago and Tamra helped me from start to finish. I was very impressed with the facilities cleanliness, accessibility and that itâ€™s a very convenient location. But I was more impressed with Tamraâ€™s customer service. She offered great service and has such a great personality and knows her stuff. She was extremely helpful and very nice. If you need a storage space. Go see Tamra, she will greet you with a beautiful smile each time. Thank you Tamra. Tamra is amazing! Moving and storage is stressful. She made the whole process so much easier! She's always available, always helpful, and just a pleasure to work with!! The rates are reasonable. I highly recommend the Riverside AIM All Storage, ask for Tamra! Tamra was so amazing and so helpful. She really cares about getting you exactly what you need and is very friendly! I highly recommend this facility to anyone needing storage. 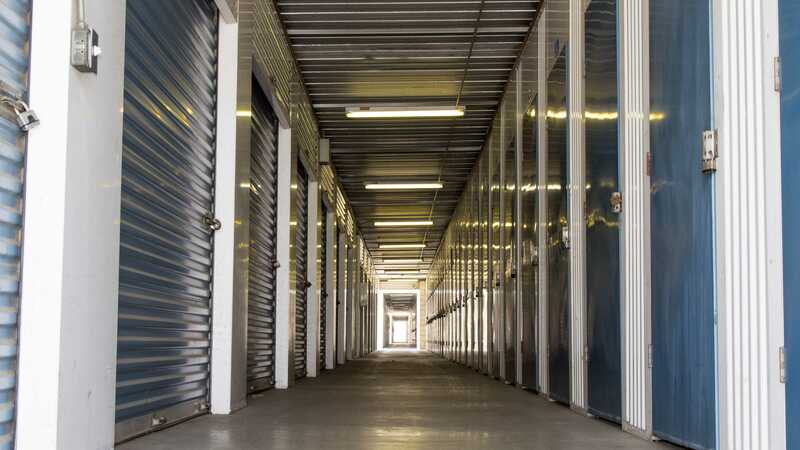 This self storage place is easily accessible and rarely crowded making it easy to get in and out of. Some of the hallways are a bit narrow but for most people it shouldn't be a problem unless they are trying to store very bulky items. Overall I've had a good experience with this storage place. We've been renting a unit for about 5 years. It's always clean, well lit, and secure. Tamara is a delightful, very helpful person. We totally recommend renting from them. Awesome service. I called to make sure their was availability, at the same time I was told about the pricing. Everybody we dealt with was great. Would highly recommend. Tamera is such an asset to this company!! Her friendly, accomodating personality made the move in transaction effortless!! Future transactions or changes can all be done online! Looking forward to doing storage life with you! Thanks! The call center from Aim All Storage called to let me know that there is a 10 X 20 unit available at the Indiana\'s address which happened to be close by our house . Went there today to take a look at the unit on Wedn. May 16th , 2018 . Spoke to Tamra , the onsite mgr , & she was very courteous & knowledgeable enough to tell me all about the unit . Everything was said & done in a breeze , & we took possession of the unit within 15 mn . I really like the straight forwardness from Tamra & her whole sweet demeanor towards me . One can only dance as fast as they can , sort to speak , but with Tamra she has really excelled herself & was so efficient in what she was doing , that she has impressed me to the core ! Her excellence in her performance today has made me to firmly believe that without her hardest dedication to her work , this Co. wouldn\'t have survive the fierce competition that there are out there right now that this Co. is facing . It takes dedication on the part of the employee to makes this Co. to survive by giving their all . And Tamra happened to the one to do all that . Keep the good job going Tamra , & your effort will soon be well worth rewarded !! Friendly staff. Quick process and love that they have security and a coded secure gate. Very clean also. Great for all storage needs! I have been renting from Aim All since July of 2009. The people there are ALWAYS courteous and helpful. You can definitely tell this is a family owned business because it shows in their wonderful customer service. I appreciate this place for being honest and fair and I wish more places were like this Aim All. I would much rather pay my money to decent and fair people like the owners of Aim All storage rather than some cold hearted corporation who could care less when life throws you curve balls. 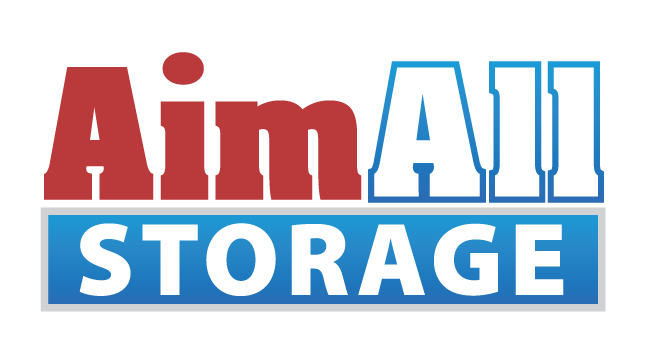 I highly recommend Aim All Storage on Indiana, they are well worthy of your business! Found Aim all storage on google and their prices were the best in riverside ca. 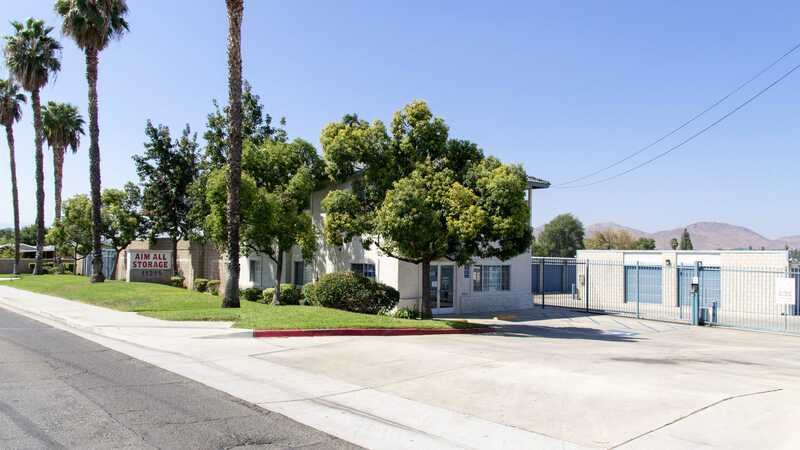 Convenient location right by the 91 freeway and the La Sierra exit.